Ringling Bros. and Barnum & Bailey® Presents DRAGONS, a once in a millennium event that honors The Year of the Dragon. The show will make its metro Detroit appearance at The Palace of Auburn Hills, November 13-17, 2013. How exciting is that?! We've never been to the circus before, so it's a big deal in our house! Ringling Bros. ® Ringmaster Johnathan Lee Iverson presides over this fantastical celebratory tournament of circus champions that brings together mystic dragon lore with authentic circus feats. Ringling Bros. Presents DRAGONS opens an hour before with the interactive All Access Pre-show, FREE admission with your ticket. 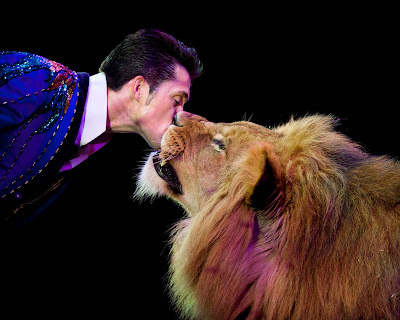 Families can participate in interactive experiences such as learning juggling and balancing skills, get performer autographs, see one of Ringling Bros. majestic Asian elephant’s paint a one-of-a-kind masterpiece and meet the Ringling Bros. Clowns, whose side-splitting spoofs, absurd antics and comical parody are guaranteed to keep audiences roaring with laughter! Personally, I can't wait for this part especially! My kids are going to LOVE it! Tickets are priced from $14 - $82. All seats are reserved and tickets are available for purchase at The Palace box office, by calling Ticketmaster at 800-745-3000, and online at ticketmaster.com. 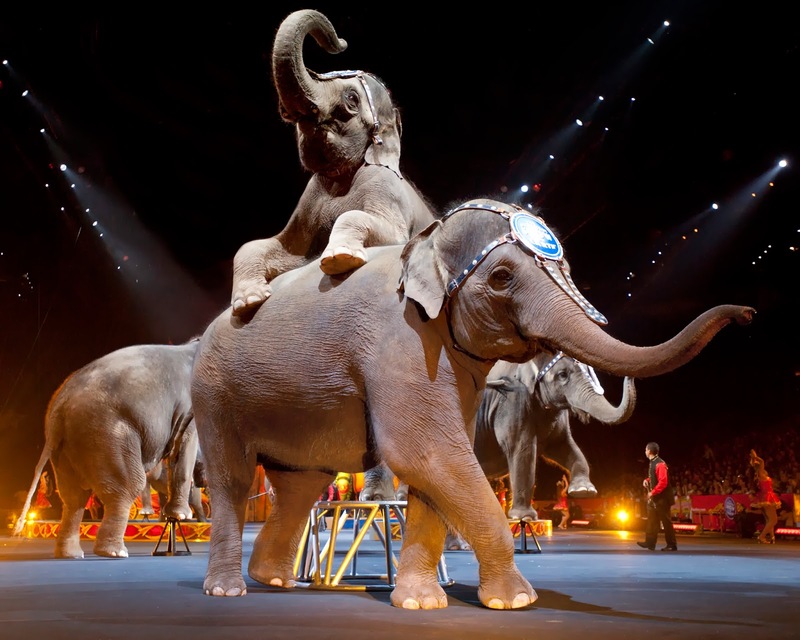 For more information, visit www.Ringling.com or visit them on Facebook. I hope to see you there!!!!! AWESOME !!! We used to go to the circus all the time when Taylor was younger. She had amazing experiences. We even went before the circus a couple times and the kids got to play and interact with the performers. Enjoy if you go !!! !